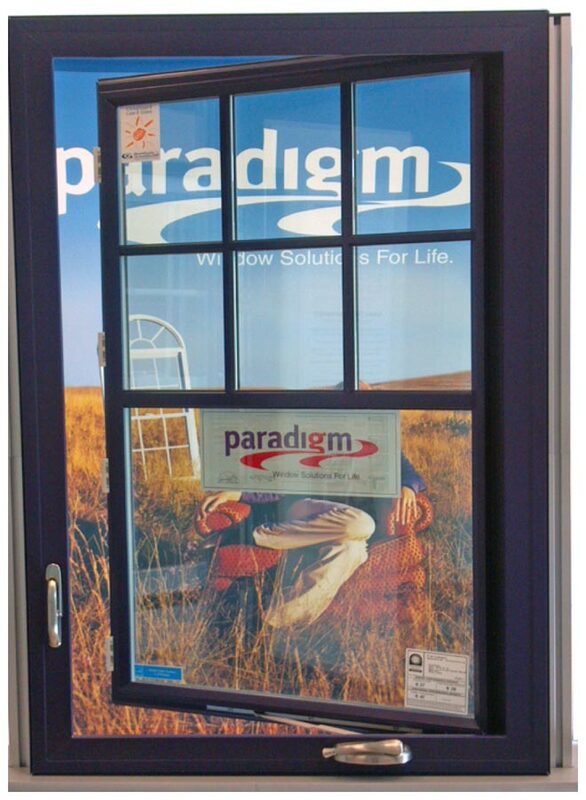 Paradigm Windows of Portland, Maine has been in business for 30 years serving the most discerning customers in America. Known for their “Higher Standard” limited lifetime warranty — one of the strongest in the business, Paradigm stands by every window they make. is tied so closely to labor. The Roto X-DRIVE System features smooth operation and excellent flexibility for fabricators and contractors alike. “At Roto, we’re dedicated to solving customer problems and we’ve developed a proven conversion system that makes transitioning to our hardware smooth,” says Dan Gray, Director, Business Development & Product Marketing. Switching to Roto’s X-Drive® hardware system eliminated the fabrication issue and sash sticking problem. “With the product design of the previous hardware we were using, the pin rotates upward, so if the installation was slightly off, the sash would catch,” said Sevier.